Blanka is finally making his comeback to Street Fighter 5 and he’s picked up a few tricks. That’s right, fans will now be able to play as the electrifying green warrior, given that you have the Season 3 Character Pass of course. Capcom gave a rundown of Blanka’s new moves. He now has a command grab called Wild Hunt where he leaps onto an opponent, viciously scratches them, and then throws them away. His V-Skill, Coward Crouch, is an evasive move that can be followed up with either a Wild Lift or a Raid Jump. Wild Lift is an advancing launch attack that can be followed up into a combo. With Raid Jump, Blanka leaps into the air to follow up with any of his mid-air attacks. His V-Trigger I, Jungle Dynamo, buffs the damage of his special rolling attacks and allows Blanka to follow them up with certain attacks. It also improves his Electric Thunder with a forward stepping motion that does more damage and slightly launches the enemy into the air on hit, which can then be followed up with a rolling attack. Jungle Dynamo also unlocks Ground Shave Rolling, a great utility move for charging in or extending combos. His V-Trigger II, Lightning Beast, unlocks Rolling Cannon, which can be used as a follow up to Rolling Attack, Back Step Rolling or Vertical Rolling. It’s a great way to extend combos or change positions to catch you opponent off guard. 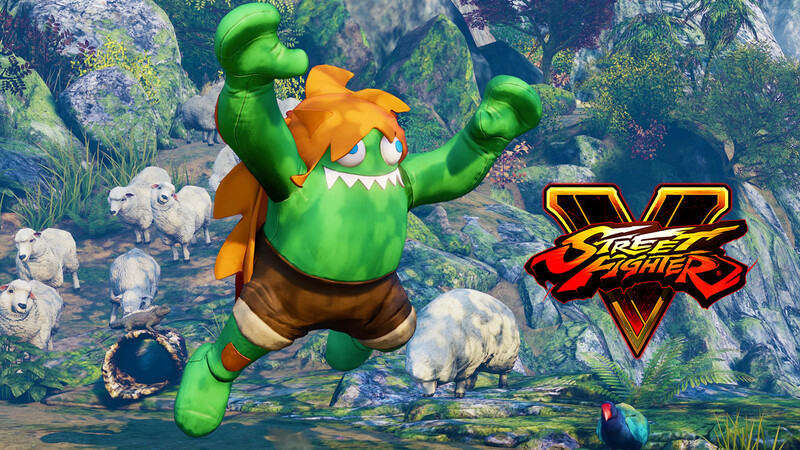 Blanka also comes with an adorable mascot-type story costume that players will probably end up picking in most fights. Blanka is available now via the Season 3 Character Pass for the base Street Fighter 5 game and the Arcade Edition. 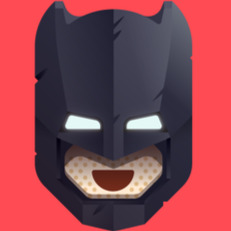 He can also be unlocked using Fight Money, the in-game currency, but that will probably take a really long time. Street Fighter 5 ‘s Arcade Edition adds a second V-Trigger to all characters and Capcom has just released a video showcase featuring all current characters. Great to see Blanka back to the roster. His moves and combos looks awesome. Can’t wait!